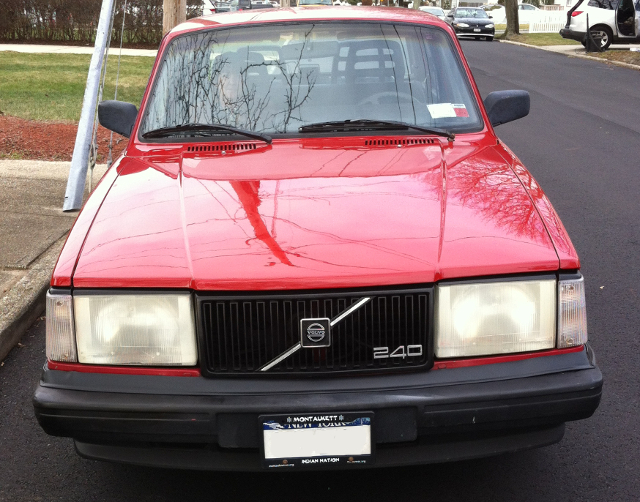 Classic car restoration is a very satisfying and potentially profitable endeavor if you are mechanically inclined and have the knowledge, resources, time and tools to do the job right. 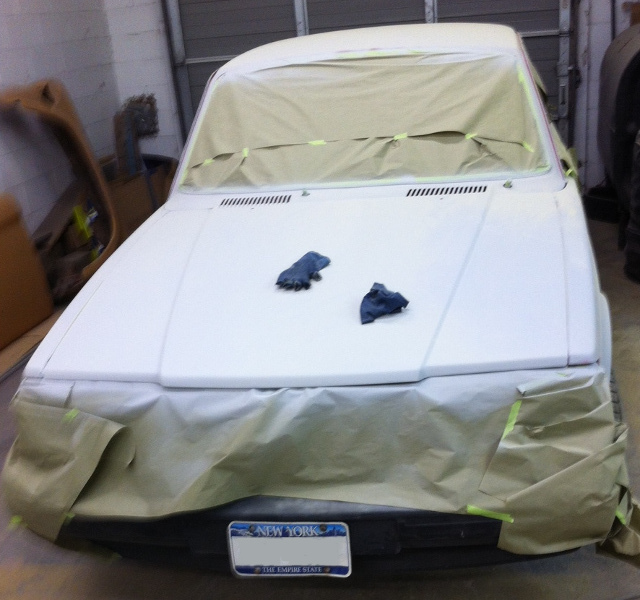 Very often enthusiasts dive into restoring their classic car only to find that they don’t have the extra time, tools or sometimes the know-how to complete their project. 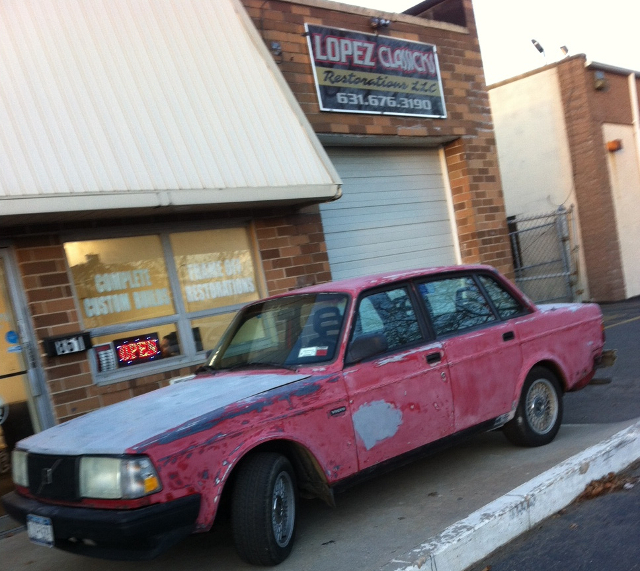 Lopez Classicks Restorations LLC offers key services for those who could use some professional assistance. 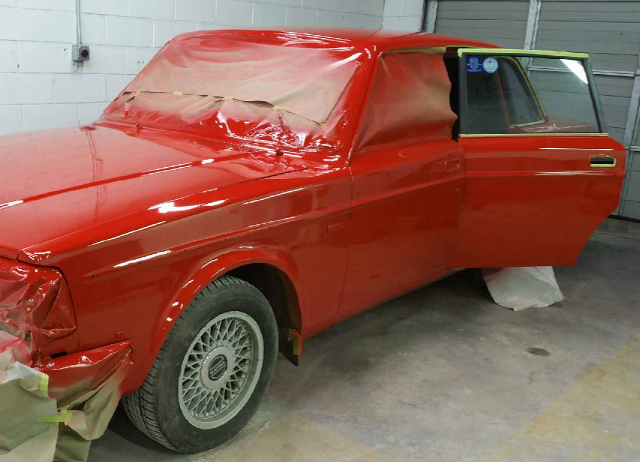 We will work directly with car collectors/enthusiasts to help them to finish their collectible car in a cost-effective manner. 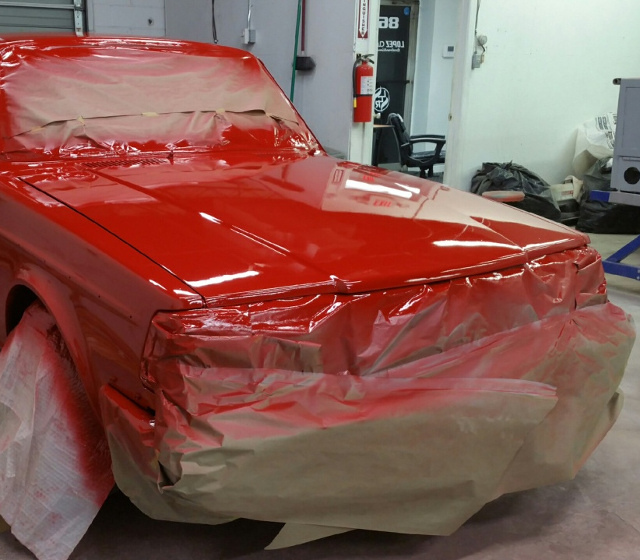 No matter what stage you are in your restoration, our reasonably-priced finishing services can accelerate your project to a satisfactory conclusion in less time and for a lower cost than you might imagine. 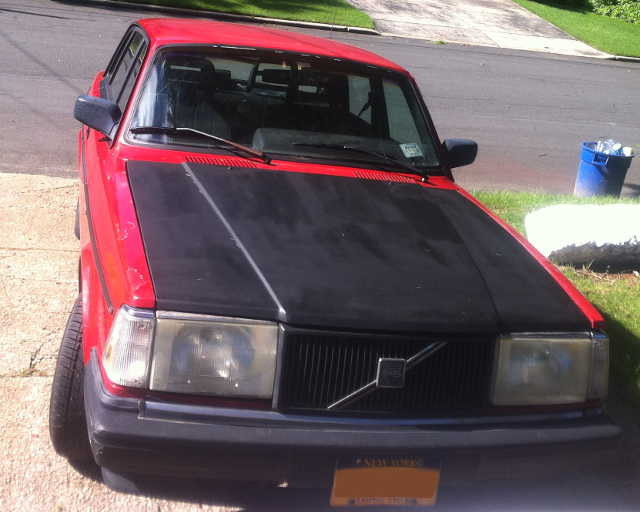 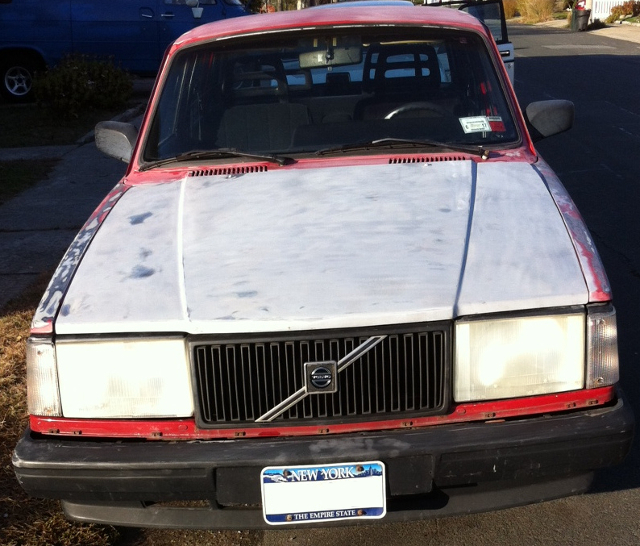 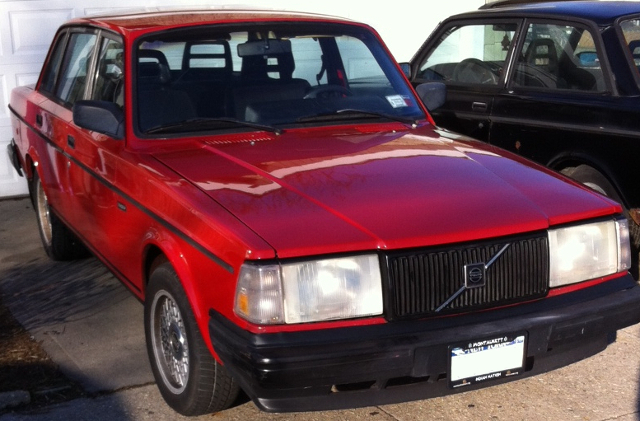 The following slide-show is just one example of Lopez Classicks Restorations LLC working with an amateur car enthusiast to bring his classic Volvo back to pristine condition.